Xian Gaza is once again betting on a grand gesture to ask a celebrity out on a date. 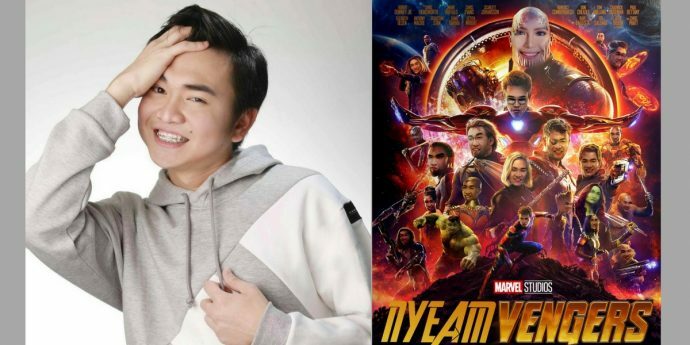 On his Facebook page, the controversial social media personality painstakingly edited a Marvel movie poster and posted his face alongside Myrtle Sarrosa. Gaza captioned it with, “I don’t know how to say this but you know what, I crush you. Myrtle Sarrosa, will you watch Avengers Infinity War with me?” He also added the hashtags MovieDateWithMyrtle and PleaseSayYesMyrtle. Gaza has recently spent sometime in jail after he was convicted of violating the Anti-Bouncing Checks Law for his connections to an investment scam. 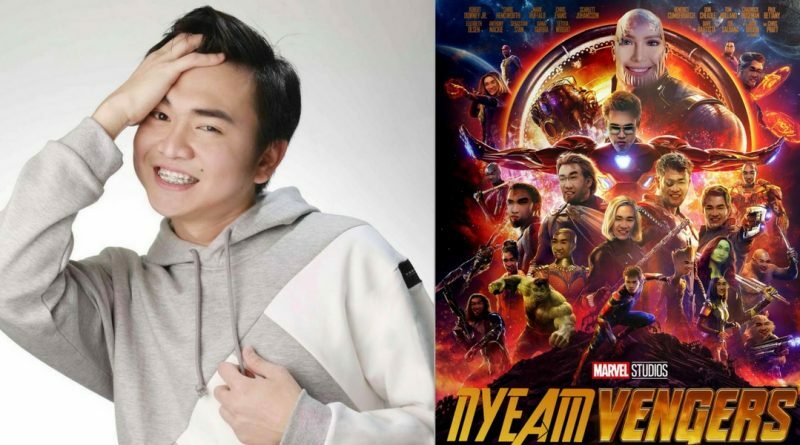 He became infamous back in 2017, when he made a huge billboard to ask Erich Gonzales out on a coffee date. The actress declined the offer.